Website slow? 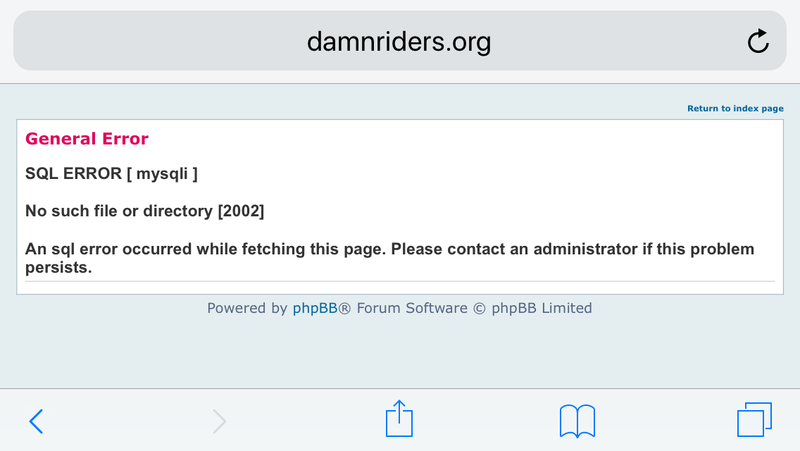 - Page 3 - DAMN Riders - No rules, Just ride! I've started harassing the host about the slowness. standby. have you gotten that today? they made some more changes. let me know ASAP if it is slow or throws errors. Seems to be fine here.